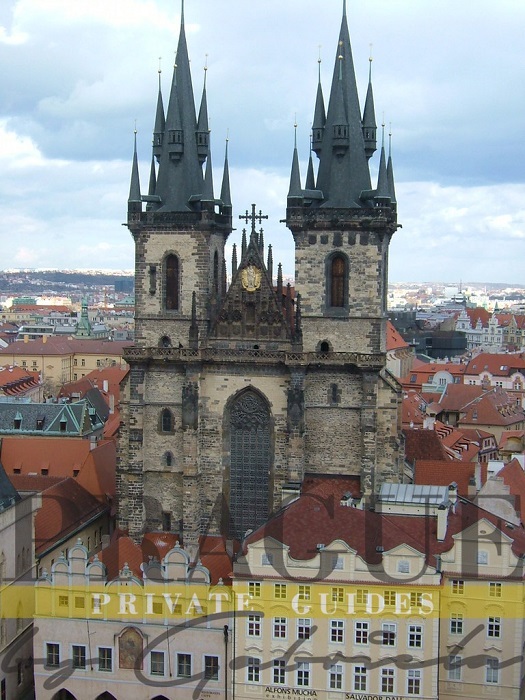 The best of Prague such as Prague Castle, Charles Bridge and Old Town square in one tour. 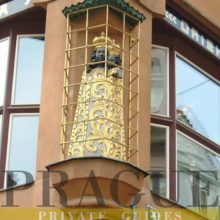 This private walk is perfect way to get the best impression of this beautiful city. 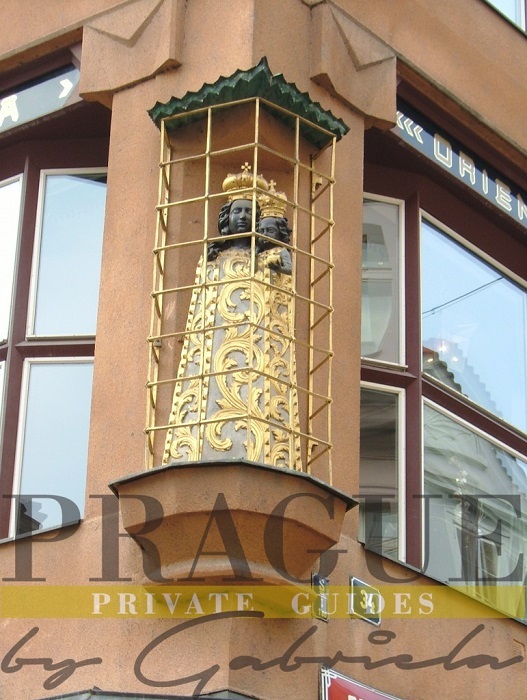 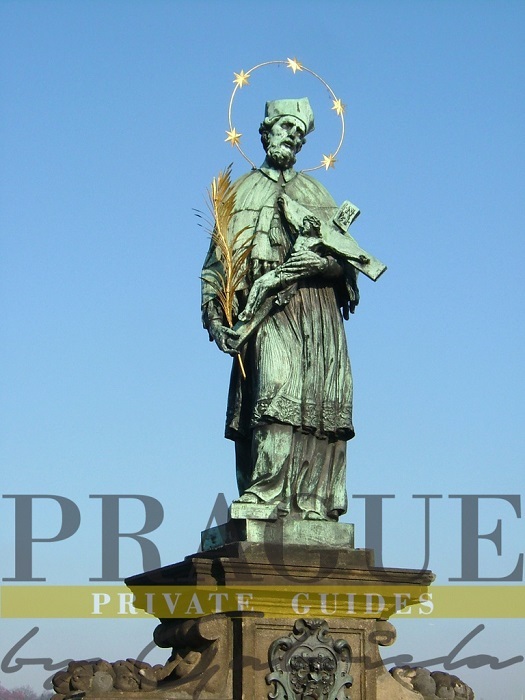 You will be shown the most important sights of Prague in one tour. 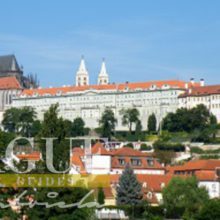 In order to make the tour pleasant, from the hotel we will go by public transportation up the hill to the Strahov monastery. 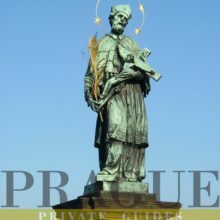 From this point onwards, it will be walking down the hill past Prague Loreto to the Prague Castle complex. 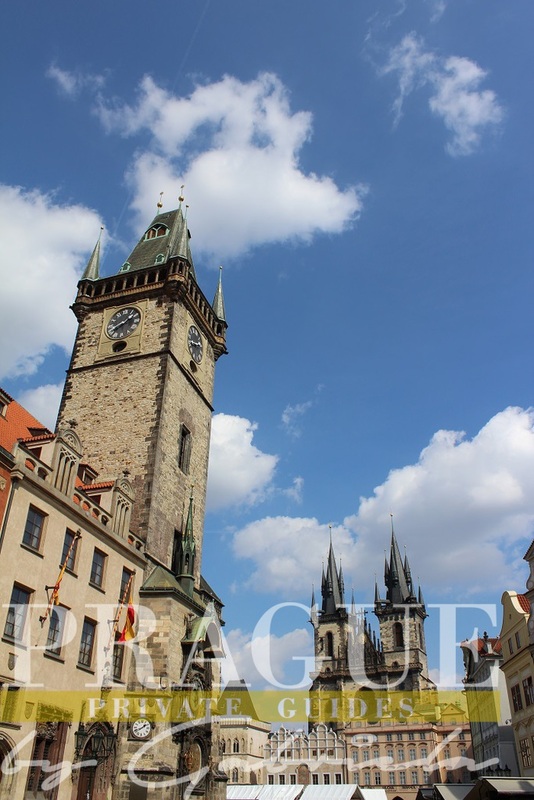 We are going to adore its exteriors, see the St. Vitus Cathedral. 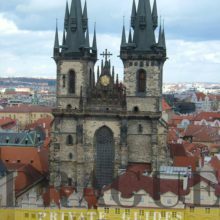 Further we will continue to the area of Lesser Town and the famous Charles Bridge. 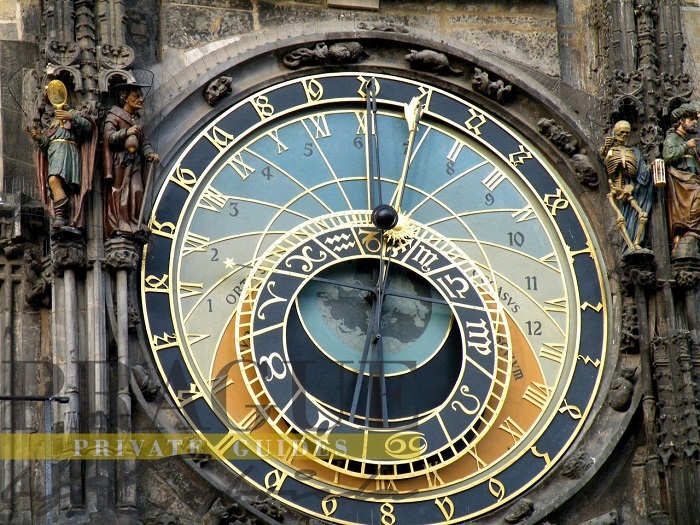 This will be another beautiful “photo op”. 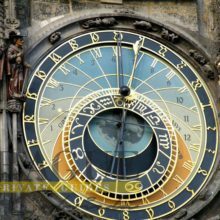 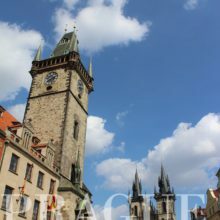 After crossing the bridge, the private walk continues through the picturesque streets of Old Town to the Old Town square with famous Astronomical clock.